"I don't think there is ever a wrong time for a polka dot..." Marc Jacobs. Marc Jacobs Dot was launched in Spring 2012 and features a delicate blend of juicy, fruity and floral notes making it the perfect daytime, feminine fragrance! I've seen endless amounts of Instagram photo's of these beautifully presented Fragrances from Marc Jacobs, and I guarantee that any woman who finds herself unwrapping this gift under the tree this year will not be disappointed! Not only does the Dot fragrance smell amazing, just take a look at the beautiful bottle! Inspired by his love of Polka-dots, Dot is a personal signature for Marc Jacobs, a symbol of charm and elegance, energetic and full of life. 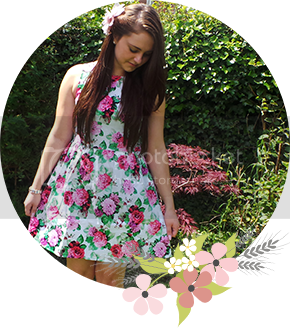 It features a cute decorative bottle with trademark petals, as well as red and black polka dots resembling a ladybird. It will be the perfect addition to any fragrance lovers collection this year! At Fragrance Direct you'll find the full range of Marc Jacobs Fragrances and gift sets at great prices! So, if Dot isn't for you, why not check out the rest of the range? "The BOSS man is primed to succeed - competitive, driven & ambitious. His daily preparation rituals are integral to his personal quest for success and BOSS Bottled has become an established part of his daily armour"
BOSS BOTTLED is a classic mens fragrance, which is now celebrating (I believe) it's 15th year since launch! Even after all these years its still a fantastic, distinctive signature fragrance. Described as subtle and inoffensive, this would make a perfect day-to-day, modern fragrance for your man! BOSS BOTTLED is designed to hydrate the skin and prevent damage caused by shaving, so not only does it have a gorgeously seductive scent, its practical too! Base notes: Cedar, Vetiver, Vanilla, Olive Tree and Sandalwood. 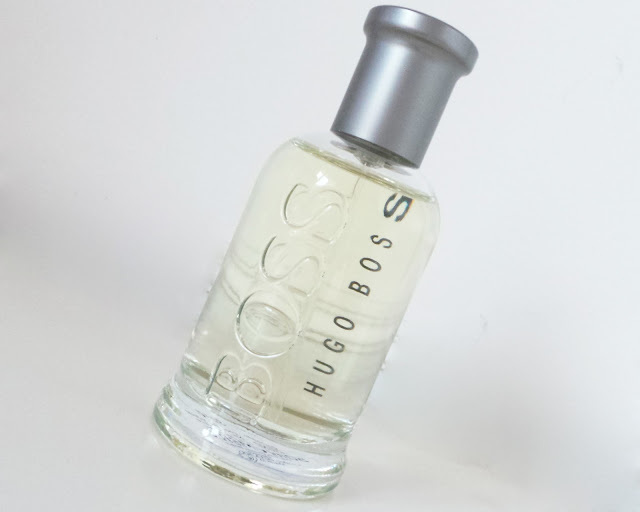 Fragrance Direct offer a wide range of Hugo Boss fragrance for both men and women, so why not check out the rest of the products and gift sets? 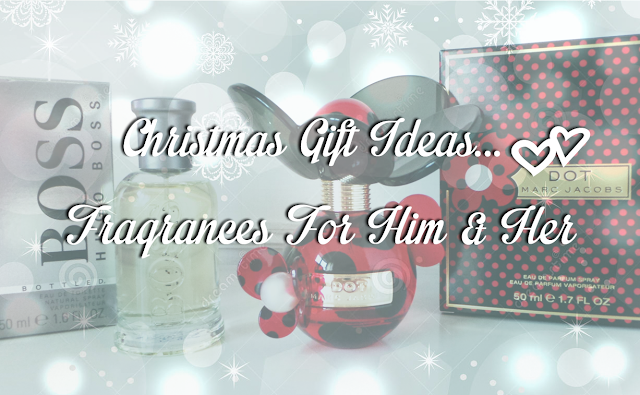 Fragrance Direct Gift Wrapping service available for £1.99 many options to choose from! Fragrance Direct FREE DELIVERY (£40 spend) when you enter "FREE40" at the checkout! I hope you have enjoyed this post, and it's given you some Christmas gift ideas for this year! I've ordered via Fragrance Direct many times in the past, and I've always been impressed with their service and delivery times. They have so many items at fantastic prices, not just fragrance, but cosmetics too which I'm sure many of you will be interested in! I so want marc jacobs one..its simplt ahhh..
i'm not too keen on Dot:-( I prefer Honey! Boss Bottled is always a popular one at work though!! This is a great article. I always have a hard time finding gifts for my family. Especially for my parents who are very picky. I usually buy my mom books and my dad movies. However, this year I really want to do something different. I think custom lapel pins are always a great gift because they can be used all year around. 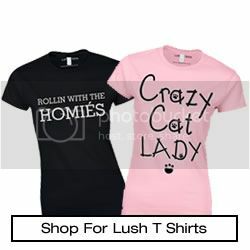 I think my mom would like these because she can wear them to work as well.